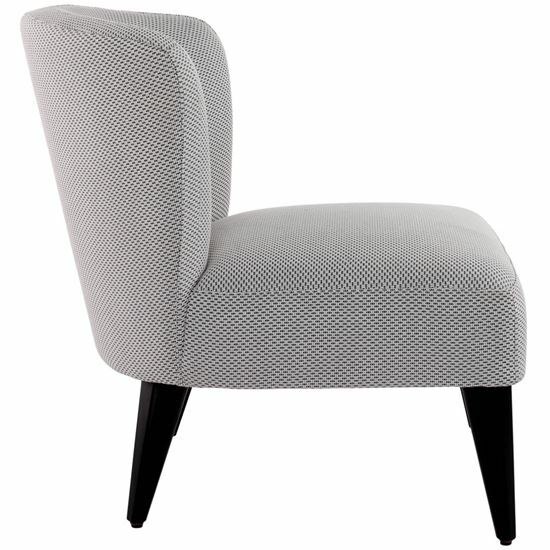 The Barbara Lounge chair is made of a Wooden Frame and a webbed seat for extra comfort. 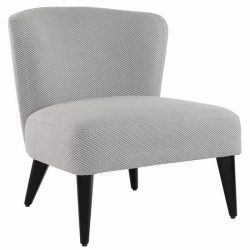 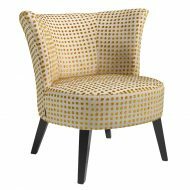 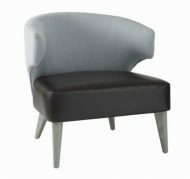 Able to be upholstered in any fabric or Leather. 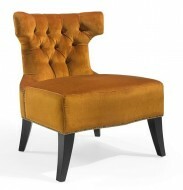 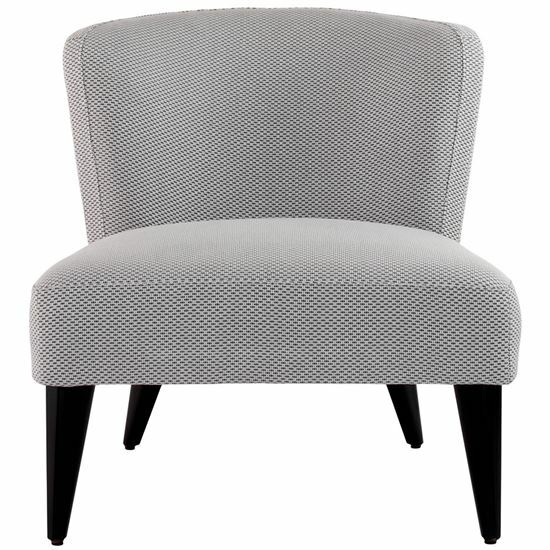 Also available as a Lounge Armchair, Side Chair and Armchair.